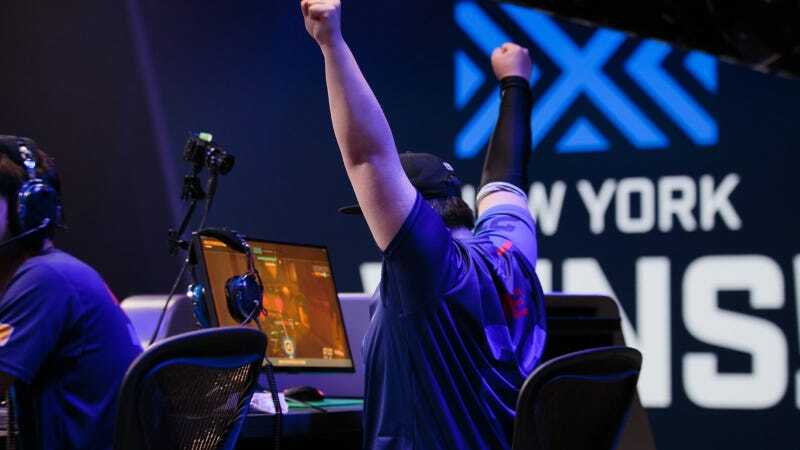 For as long as the Overwatch League has been around, its most diehard contingent of fans has clamored for in-depth, match-by-match stats. Earlier this week, they got what they wanted. By mistake. 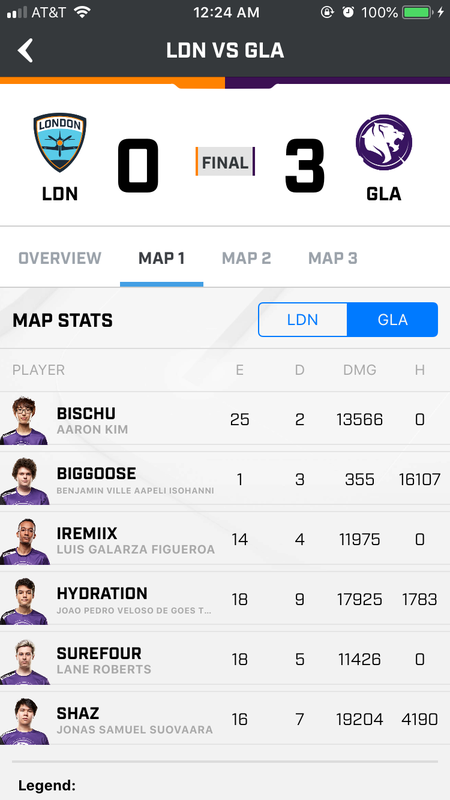 First, the good news: through the Overwatch League app, fans can finally access map stats that include each players’ contributions to eliminations, deaths, damage, and healing. This update, though, also gave people access to the OWL API, which includes—among a slew of other stats—critical hits, damage, damage taken, defensive assists, final blows, objective kills, objective time, offensive assists, ultimates earned, shots fired, and shots hit. It was a stat junkie’s dream. It was also a blooper. “In a recent update to our mobile products, we unintentionally deployed access to an expanded stats API in the code,” Overwatch League commissioner Nate Nanzer said in a recent post on the Competitive Overwatch subreddit. “You guys are on the ball and quickly discovered it.” He said that while OWL appreciates “the enthusiastic response,” that info isn’t meant for public consumption “at this time,” so it’s being removed. Fans were already in the process of making tools and bots to explore the stats, organizing them to figure out who the best Widowmaker is once and for all, and using them to bring more attention to underrated players who don’t get much screen time. Naturally, this group of fans is extremely disappointed that the API is going back into the vault for the foreseeable future. Maybe all that demand will encourage Blizzard to put out something similar in the near future, but given Blizzard’s hesitance to provide detailed stats so far, I wouldn’t count on it.